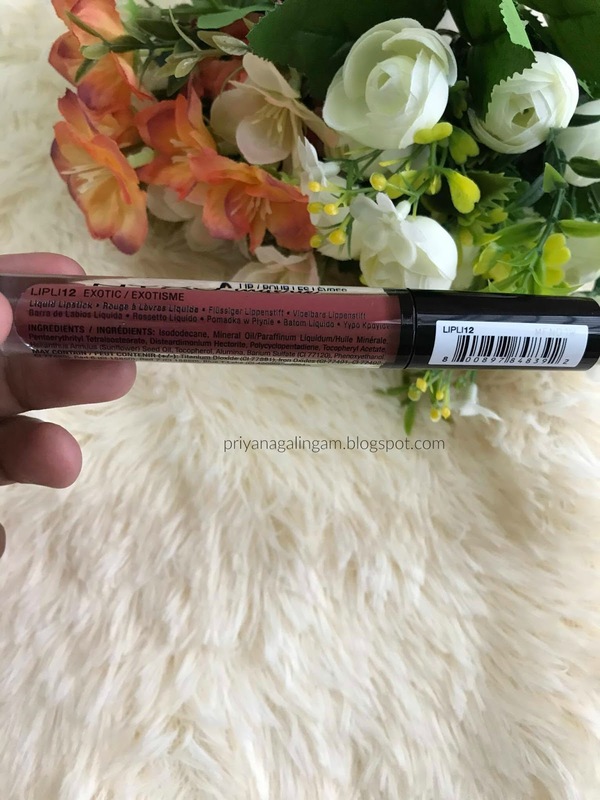 If you want to find a liquid lipstick with affordable price and good quality then this review might help you to find that. 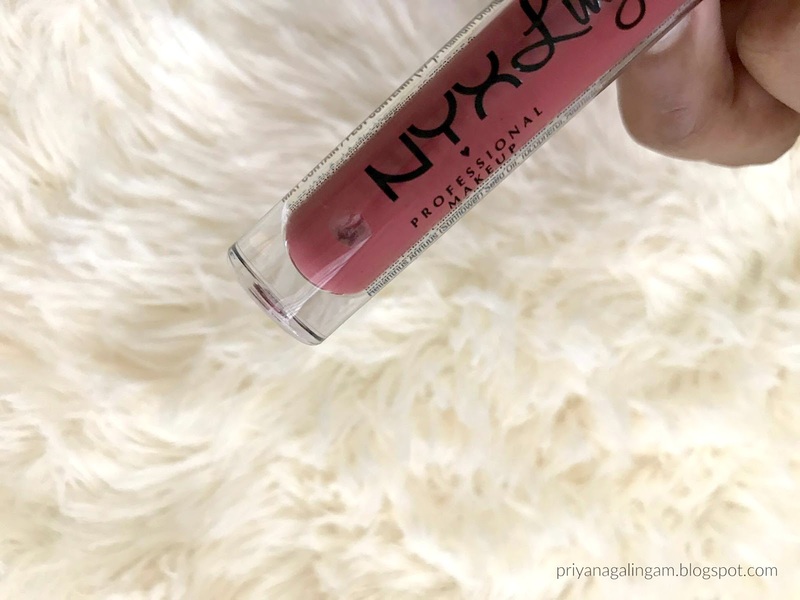 Keep on reading to know what is my opinion on these NYX Lip Lingerie liquid lipsticks and if you are somewhere close around NC 45 or have Medium Deep complexion then these shades might suit you. 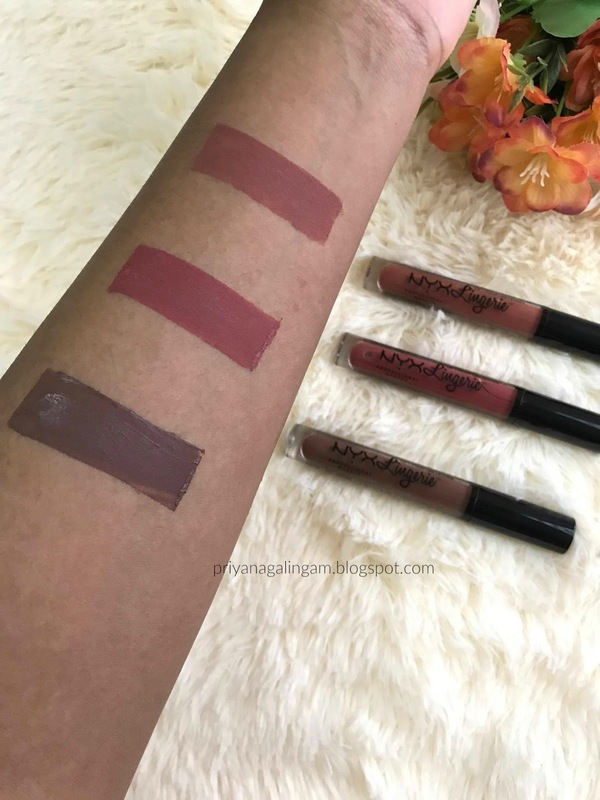 The packaging is pretty simple like any other liquid lipsticks in the market. They have flat doe- foot applicator which easier for application with less mess. However, the applicator is quite stiff which makes a little bit harder to apply around the corner of the lips. The smell is really unpleasant. It has a very strong chemical scent. However, the scent will wear off after a few minutes after you applied on your lips. 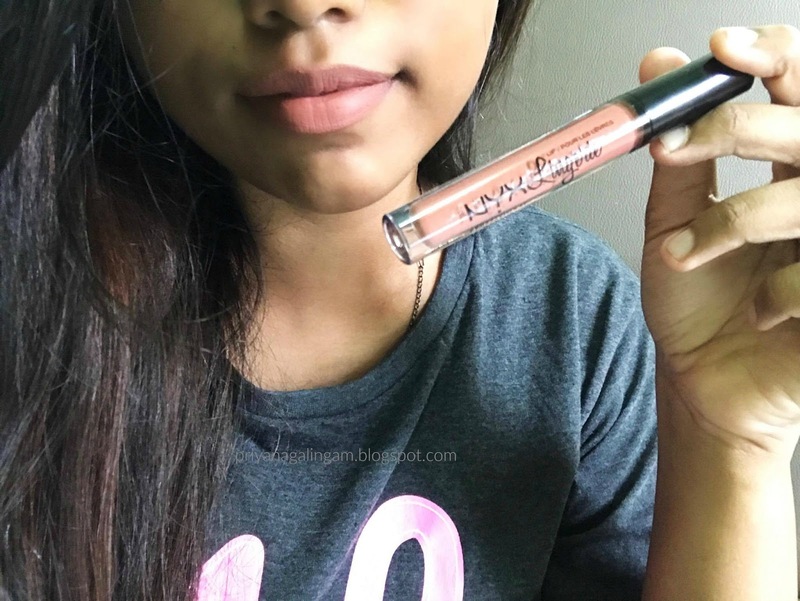 The formula of this liquid lipstick is really comfortable on my lips. They applied like a mousse texture not too liquidy. They didn't crack but it does clump a little bit throughout the day. They really stay on my lips the whole day until I started to eat something. 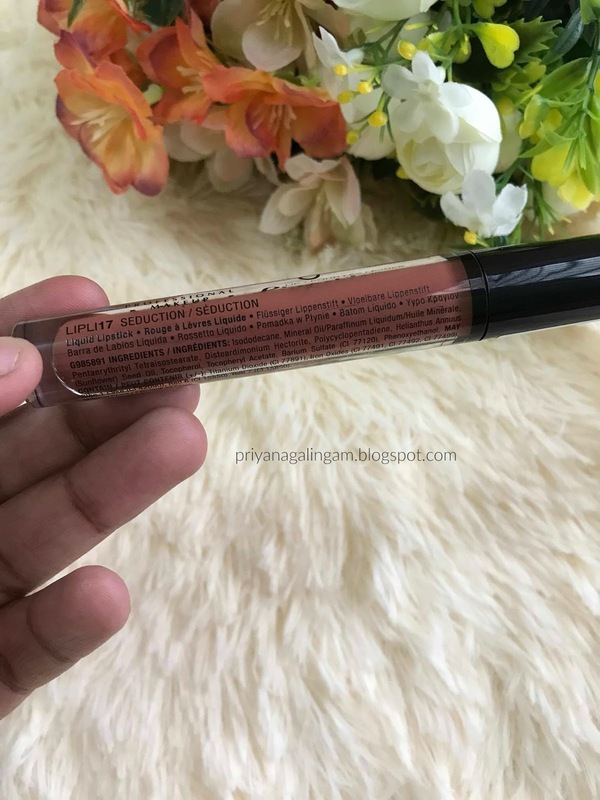 This is a liquid lipstick that you have to reapply after you eat. The shade ' beauty mark ' is the one that lasts the longest on my lips even though I ate my meal. 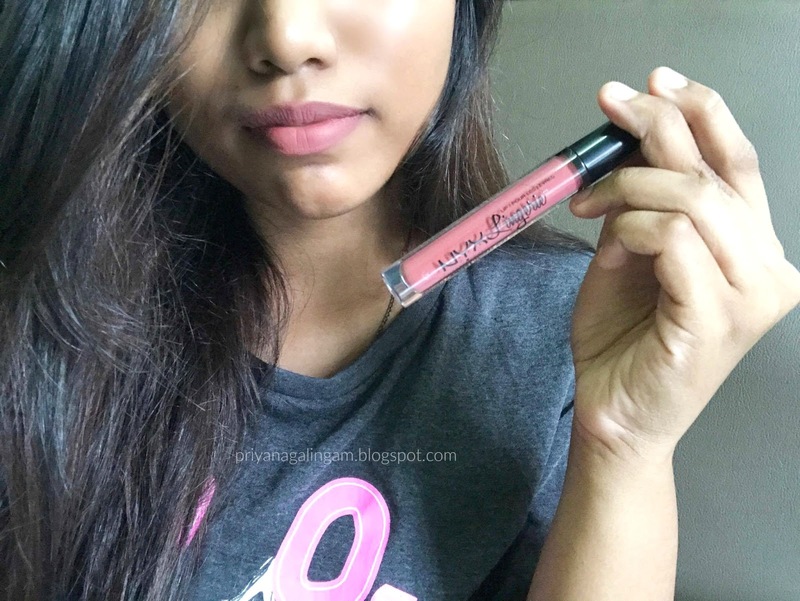 I do recommend to take off this lip color from your lips with the help of oil based makeup remover since it is quite a pain to take off with your wet tissue or water. It was quite easy to take off the lip colour with micellar water too. 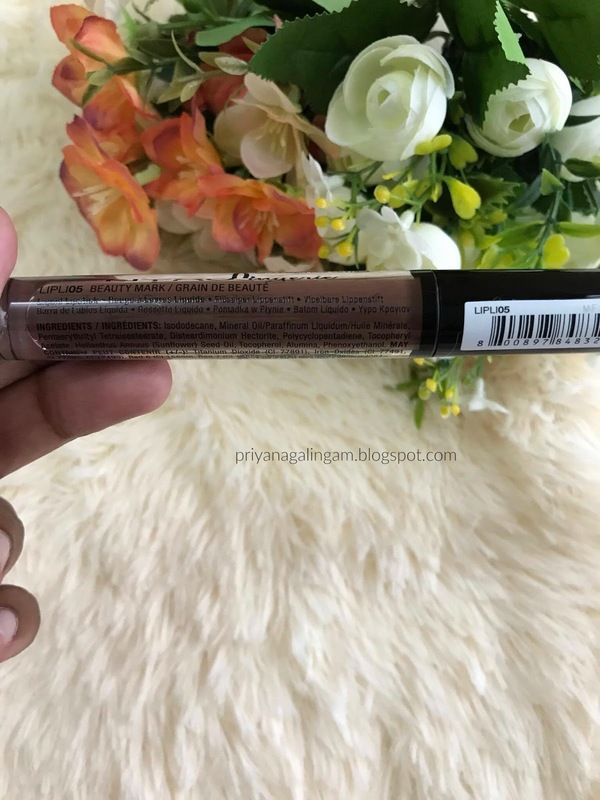 The pigmentation is really good, they are really pigmentation for their price. I really love the shades that I choose for myself, they really compliment for my skin complexion. For your reference, I'm NC 45 in Mac ( Medium Deep skin tone). I also feel that the shade exotic can be universally flattering too. However, I don't understand why this happened? Does anyone know why this happens? Please comment down below and let me know.